Kyla Capistron is a litigation paralegal who comes to CMBG3 with over 12 years of experience in the toxic tort field. 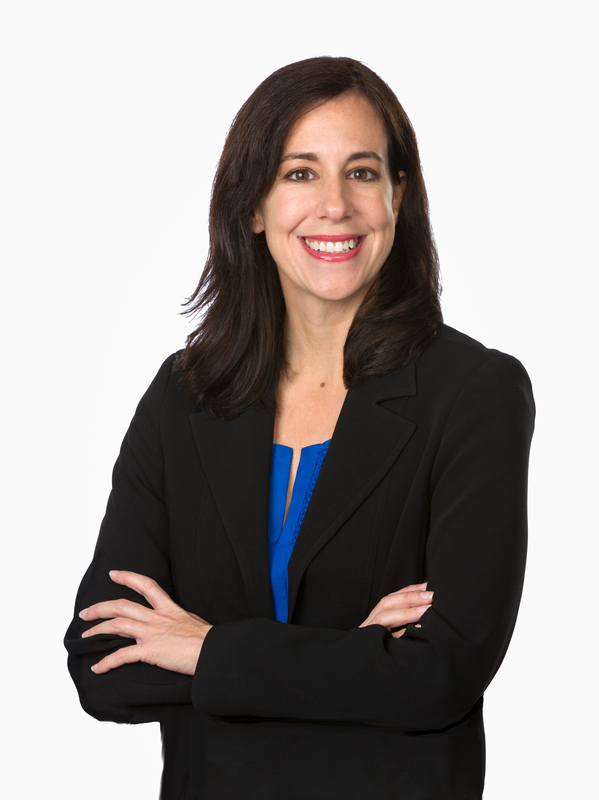 After receiving her paralegal certificate at West Los Angeles College in 2006, Kyla quickly rose to become the lead paralegal for a San Francisco based firm specializing in asbestos litigation. In addition to assisting attorneys with the day to day handling of cases, Kyla specialized in trial preparation and trial support. She then went on to a well-respected Los Angeles firm, helping their toxic tort team in developing experts and strategies for trial. A native of the Boston area, Kyla graduated from Emerson College in 2001 with a dual degree in Print Journalism and Politics & Law. Outside the office, she helps coach her daughter’s baseball team and is working on finding the perfect chocolate cookie recipe (results still pending).